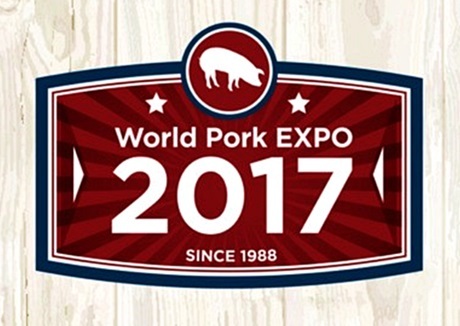 The World Pork Expo is one of the most anticipated events in pork industry, lasting three days, and being held each year in Iowa, U.S.A. This event showcases pork production related products highlighting the ones more innovative. Furthermore, allows the information exchange between fellow producers and industry professionals. Moreover, networking is quite common in the WPX and greatly useful relationships can be developed. 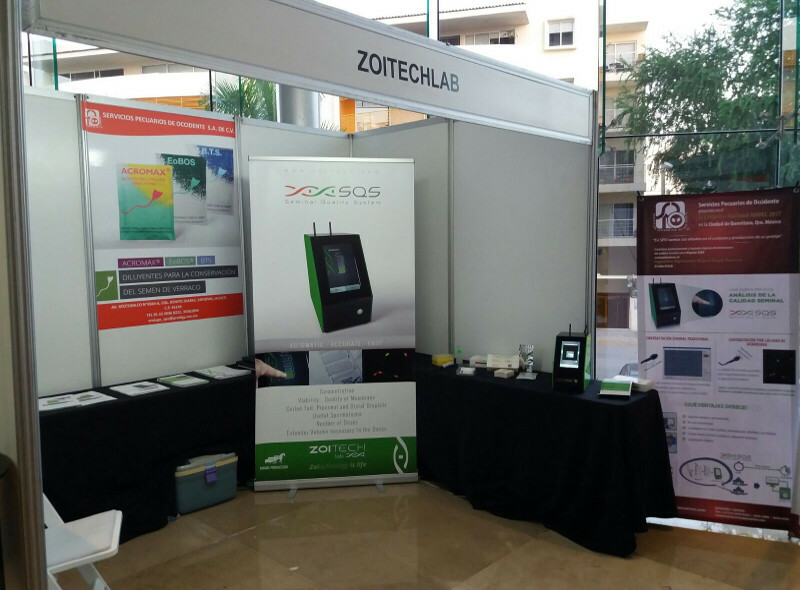 Being an innovative technology device specialized in pork production, the Seminal Quality System (SQS) was presented by ZoitechLab’s experts. The attendants were able to try the device by following every step of the analysis process thanks to our team’s help and could experience the benefits of working with the SQS. Because of these interactions some feedback was collected, and it will be used by our team of professionals in the system’s optimization as we are always improving the SQS. Further information about the device can be found in this website or you can always contact us by email or phone call. You can find the contact information at the end of the website’s home or clicking here.